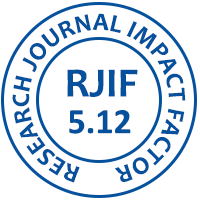 Vishwakarma JH, Sthapak S. A review paper on the role of NGO’s in educational development. 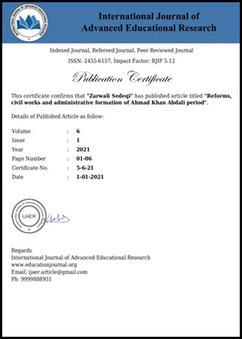 International Journal of Advanced Educational Research. 2017; 2(5):150-152.